Select English London is one of the few schools that is open at Christmas. 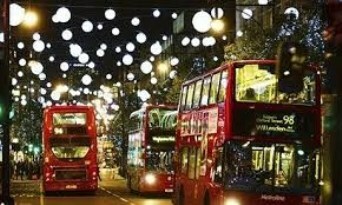 It is a great opportunity to experience an English Christmas and see London in this very special festive season. You can follow your course starting from 2nd of January of 2016! Make your booking with Universe Study and you will receive a guaranteed discount of 5% of the course price.